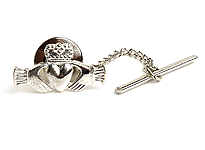 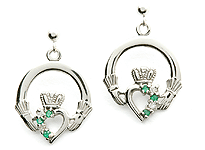 These beautiful December Claddagh earrings make a great gift to any woman with a birthday in December. 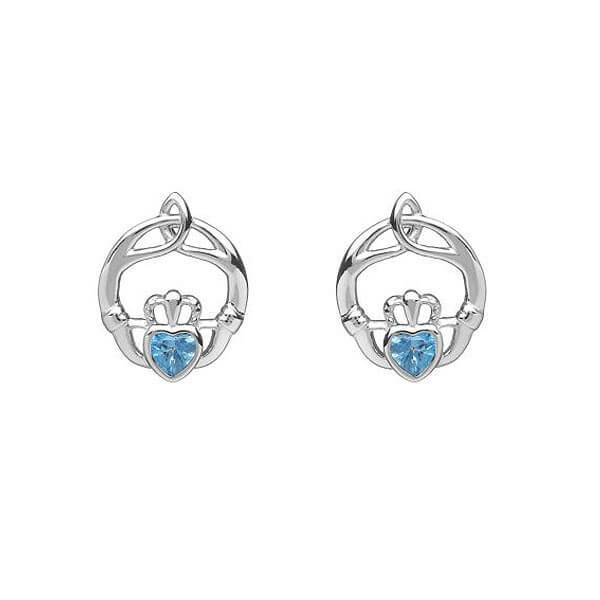 The blue topaz stone in the center is the traditional December birthstone. 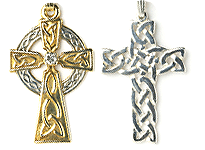 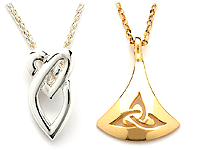 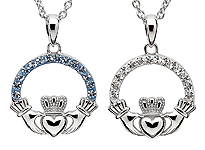 The Claddagh symbol is also a representation of love, friendship, and loyalty. 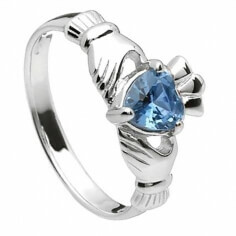 Blue topaz is said to help a person find their individuality and clear any doubts that may be in their mind. 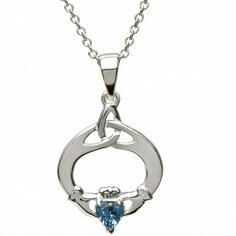 It is also believed to help the wearer to have help in their acts from the universe. 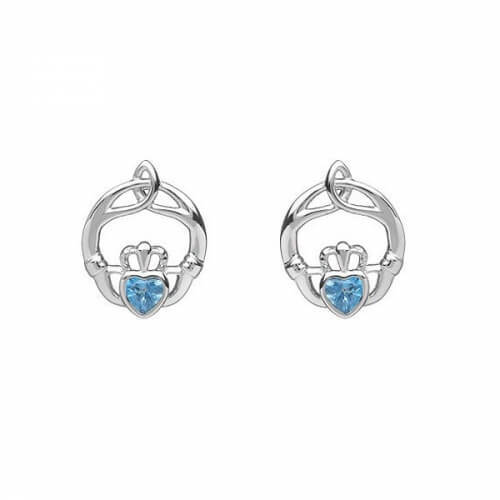 When worn with silver, the effects of blue topaz are said to increase. 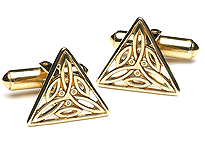 So, any woman wearing these earrings should get the full effect.